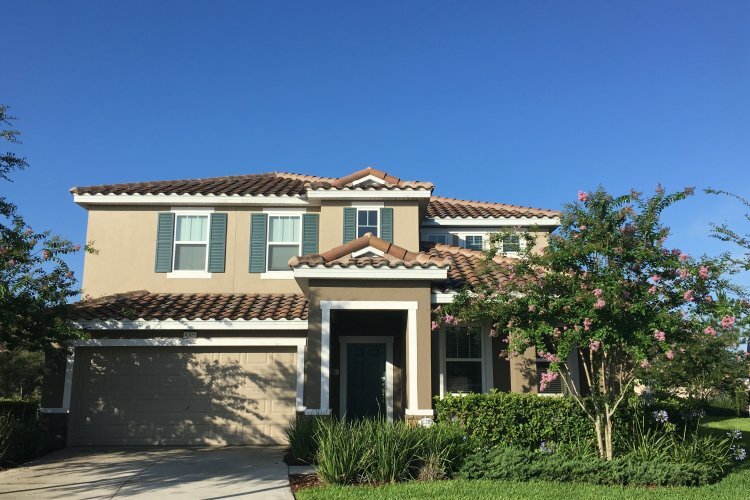 Looking for somewhere in Florida for a great family holiday? Look no further! We've cherrypicked some of our favourite family-friendly villas in Florida. 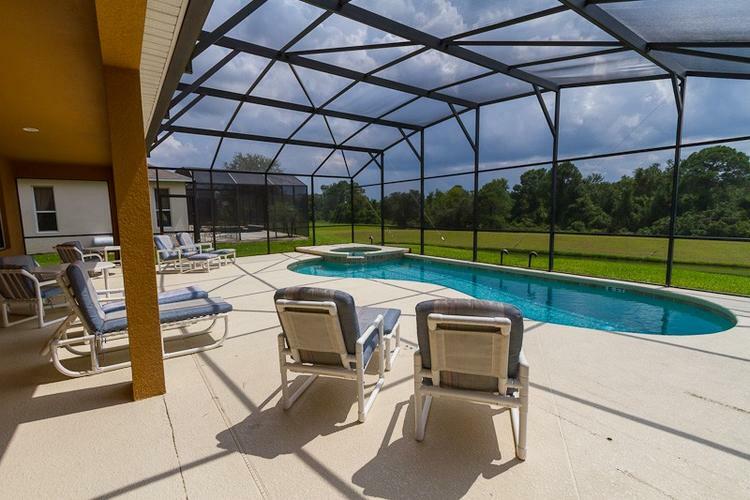 This 4-bed villa just twenty minutes from Disney is kitted out for families. From the indoor private pool to the pool table in the games room, there's plenty to keep older kids and any younger siblings entertained. Garden Chase sits in an upscale neighbourhood in central Lakeland. A stay in this family-friendly house gives you a key to the city, with a comfortable base to lay your heads after. 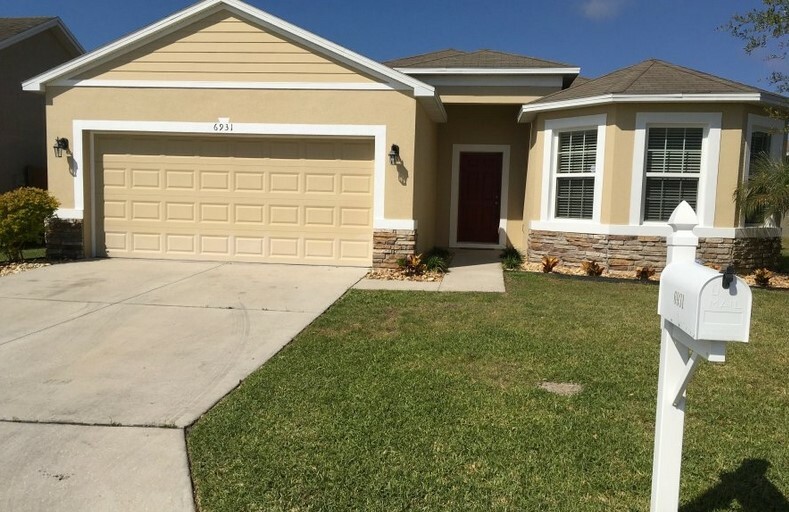 It's equipped with everything you may need including highchair options and a barbecue for you to enjoy in the Florida sun. 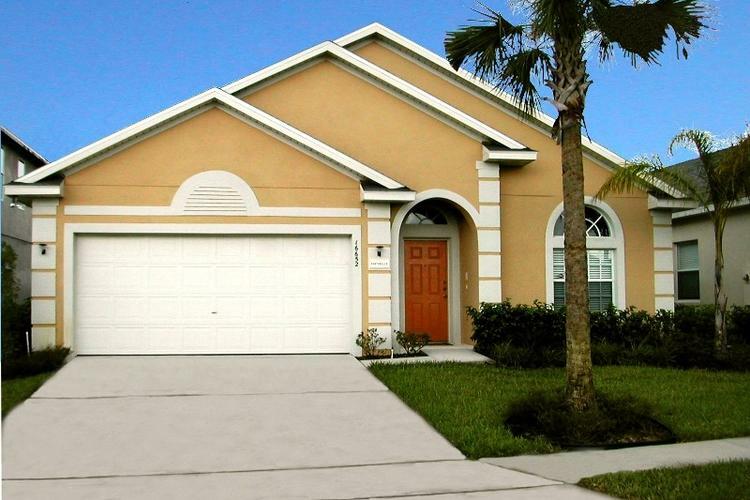 Ideal for families, Glenbrook Drive enjoys a prime location near Disney World, Universal Studios and Lego Land. The 3-bed house has also a patio and a private garden, that'll suit the needs of a family of 6. A luxurious 5-bed is located in a quiet cul-de-sac on the exclusive Solterra Resort in Davenport. This family-friendly villa enjoys a south facing private pool, as well as access to clubhouse facilities which include a communal pool, waterslide and lazy river. Autumn Glen is lovely across all seasons! A beautiful detached villa with a huge pool, complete with water features for the kids to enjoy. Just 10 miles from Disney, Autumn Glen is a peaceful haven from the excitement. If you've got a big family, Casa Esmeralda may well be the answer. This huge 7 bedroom and 6 bathroom villa is in an excellent location for the parks. In addition to Disney World, attractions such as Sea World, Universal Studios and Islands of Adventure are also easily accessible. 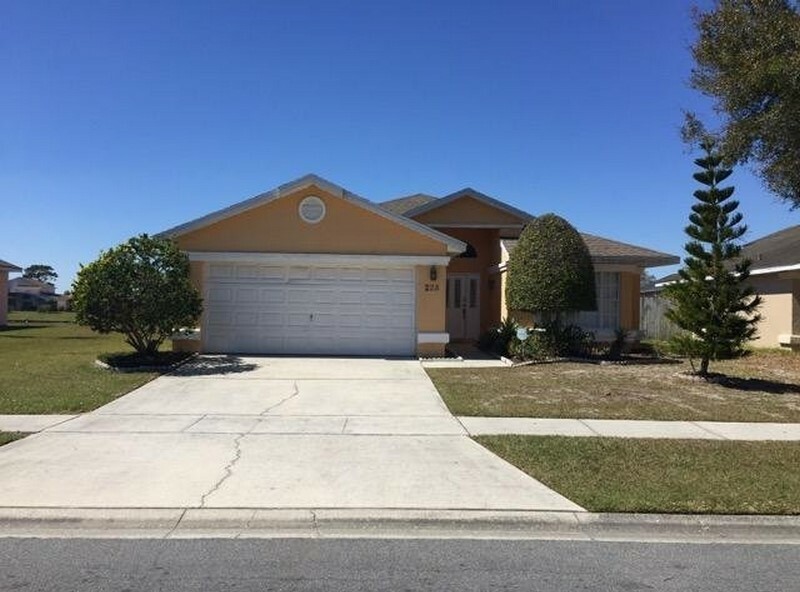 Villa Portabello has a quintessential Florida look about it, but it will very quickly become a home away from home. Though it doesn't take much to convince us that life with a gamesroom is significantly better... The villa itself has 4 bedrooms, a private pool and a garden complete with a communal playpark for the little ones to make friends in. This commodious 3-bed house boasts a westerly lakeside location, which allows the sun to beam over the private pool in the daytime. A knock-on effect of this is the magical sunsets, that your family will talk about for years to come. 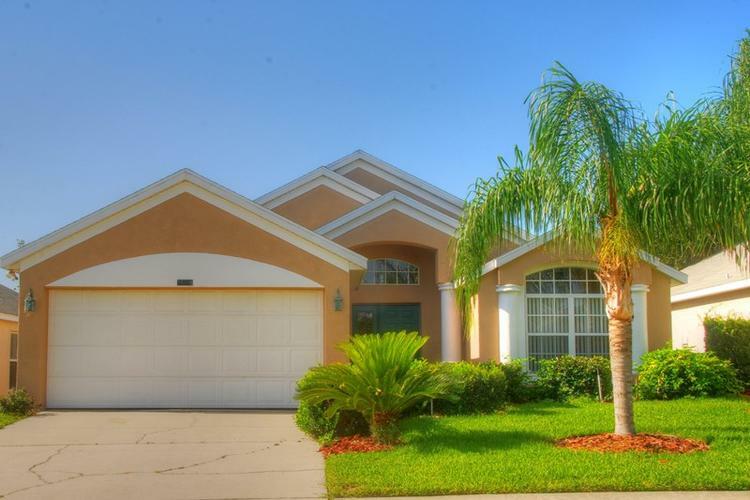 Discover all our villas in Florida.